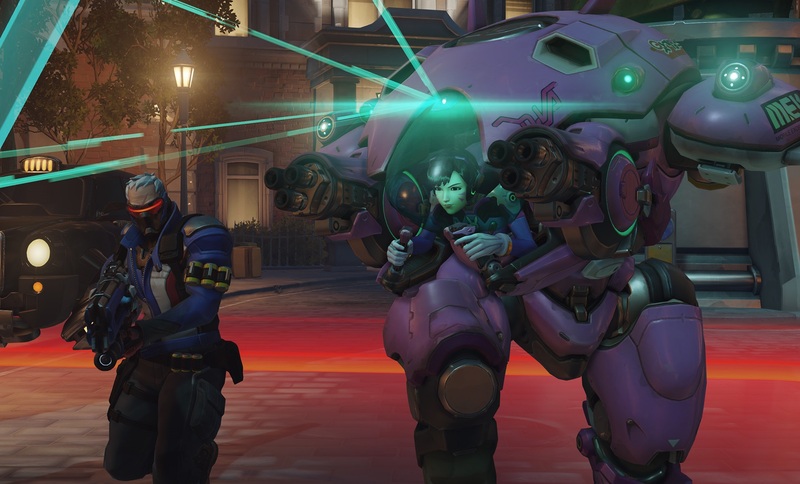 D.Va’s new voice pack will help guide you to victory in StarCraft 2. As part of its newest patch, Blizzard added in a new feature to StarCraft 2 that allows players to equip several different announcer voice packs which change the voice of the multiplayer match narrator to that of an established character like Kerrigan or Raynor. Soon, StarCraft 2 players will have yet another announcer voice option, and this one comes courtesy of a character from a completely different Blizzard game — Overwatch’s mech pilot/pro gamer D.Va. Within the lore of Overwatch, D.Va is actually a former StarCraft champ, having earned the coveted title at the age of 16. These qualifications make her a natural fit as a StarCraft 2 multiplayer announcer, which is why everyone who attends BlizzCon 2016 or purchases a virtual ticket to the show will receive a special D.Va announcer voice pack as well as an exclusive D.Va portrait for their StarCraft 2 profile. You can sample some of D.Va’s announcer lines (both neutral and faction-specific) by visiting Blizzard’s official announcement page for the D.Va voice pack. The post also confirms that the D.Va voice pack will become available as a DLC purchase at a later time for those who couldn’t attend BlizzCon, though the D.Va profile portrait will forever remain a BlizzCon exclusive. D.Va will join the six StarCraft 2 characters who already have their own voice packs courtesy of the game’s recently released 3.7 patch: Kerrigan, Raynor, Abathur, Swann, Artanis, and Alarak.